Mortal Kombat X was’t very good on the PC. While not the outright disaster that Batman: Arkham Knight was, it was still plagued with technical problems. A community still formed around the fighting sequel, but Warner Bros. and NetherRealm are cutting ties with PC players; there will be no more DLC for it. The PC version was not developed at NetherRealm—it was outsourced to High Voltage Software. When Mortal Kombat XL was announced earlier this week, bundling the DLC with the original game, it only referenced the Xbox One and PlayStation 4. This was important because there’s another DLC pack coming soon: Kombat Pack 2. Kombat Pack 2 isn’t a costume pack, it’s four new characters: Tri-Borg, Bo’ Rai Cho, the creature from Alien, and Leatherface from Texas Chainsaw Massacre. No further clarification has come from Warner Bros. or NetherRealm, and series co-creator Ed Boon hasn’t said anything on Twitter. “We don’t have any additional comment,” said a Warner Bros. spokesperson. 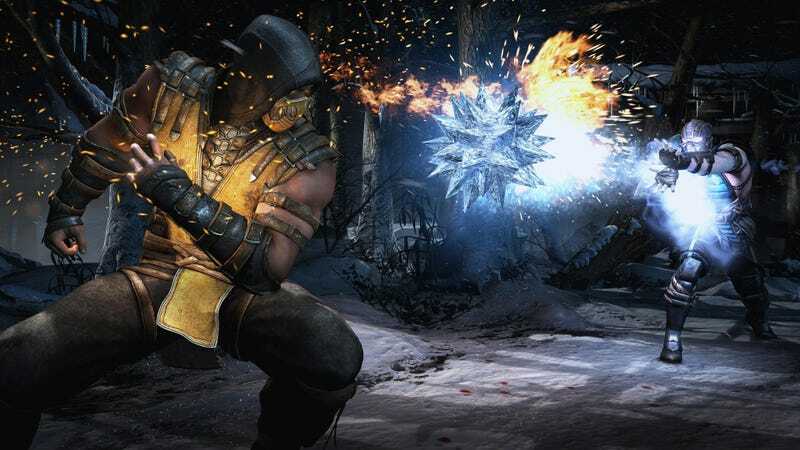 The silence suggests support for the PC version of Mortal Kombat X is over, though hopefully the outcry from fans can rally them to invest in the final DLC. There was previous evidence that PC was becoming an afterthought. NetherRealm is currently developing a revamped netcode for online multiplayer, but the beta has only been discussed for Xbox One and PlayStation 4—not PC. No doubt, the PC community is smaller than what exists on Xbox One and PlayStation 4, but getting the same DLC as the other platforms isn’t a big ask. Warner Bros. hasn’t treated the PC well lately, and this won’t help matters.